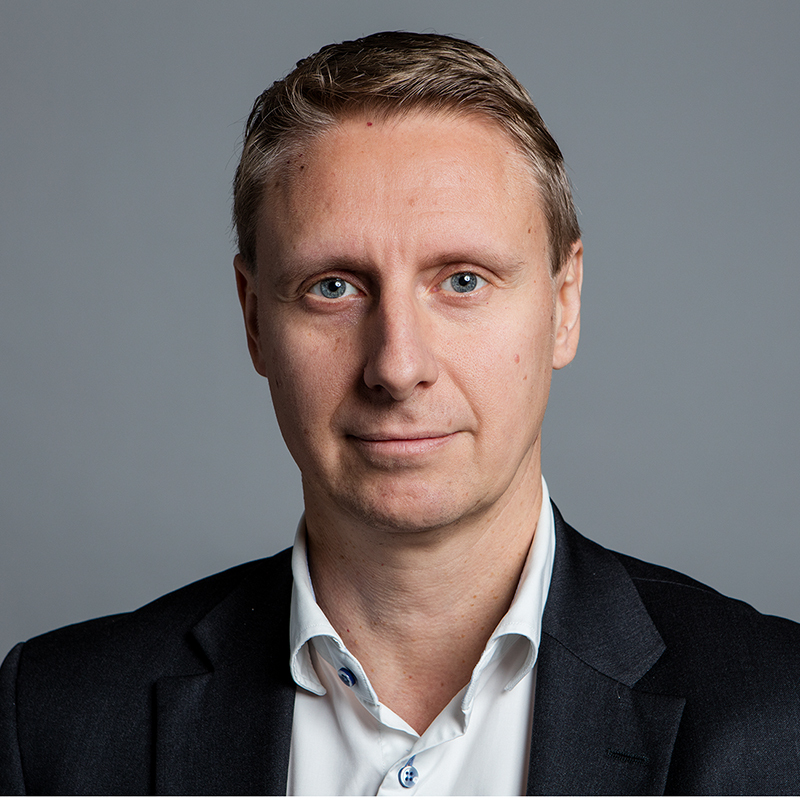 Antti has 20 years of experience in working with successful growth companies. Before joining CapMan in 2017, he has over 10 years of experience in Private Equity at Tesi and earlier experience in financing growth companies at Finnvera. In addition, he has worked in operative roles in growth companies as M&A director and as CFO.